Gina Rogari is Program Manager of the Aspen Global Innovators Group and Associate Director of the Artisan Alliance. 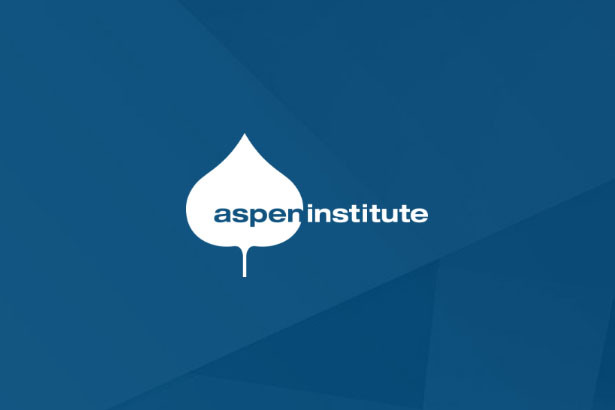 At the Aspen Institute, she supports the Aspen Global Innovators Group’s portfolio of programs tackling overlooked challenges in global health and development, particularly the Aspen Ideas Incubator and the Artisan Alliance. 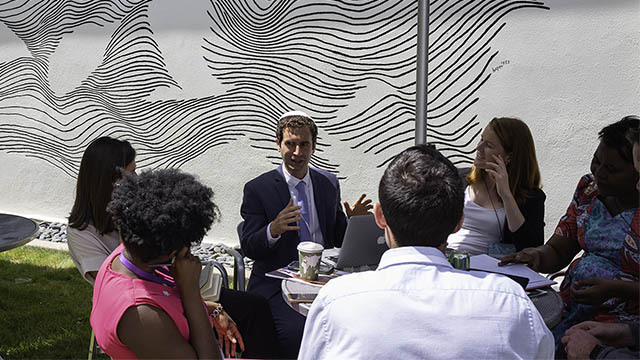 As Associate Director of the Artisan Alliance, Gina leads the program’s membership network, loan program for artisan entrepreneurs, and all day-to-day operations and communications. 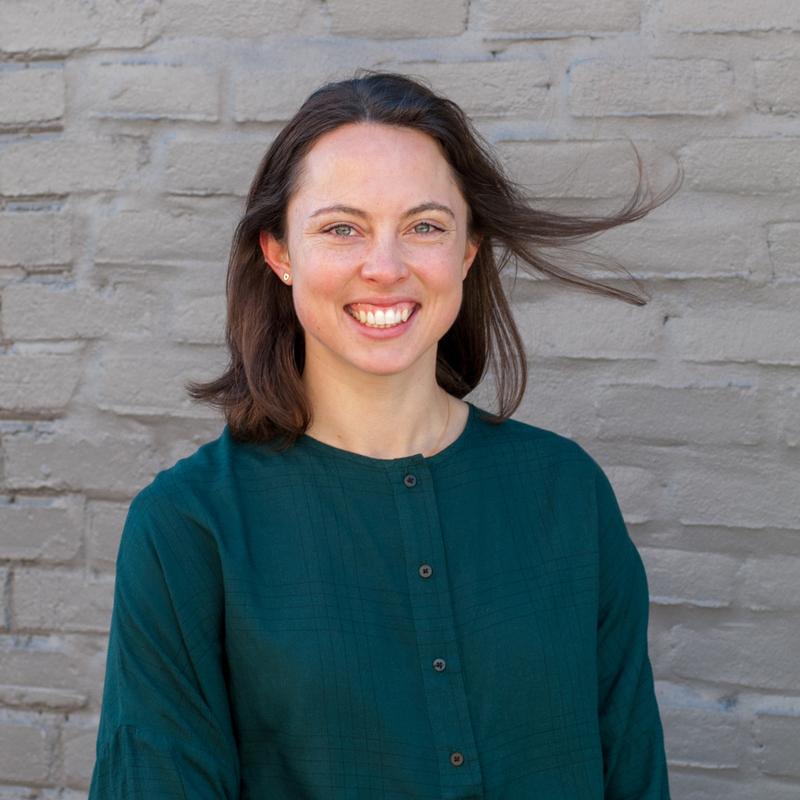 Previously, Gina helped develop an artisan business in rural Peru and has contributed writing and digital media to a multicultural communications firm in Washington, DC. She holds a Bachelor of Arts degree in the Program of Liberal Studies and Business Economics from the University of Notre Dame. 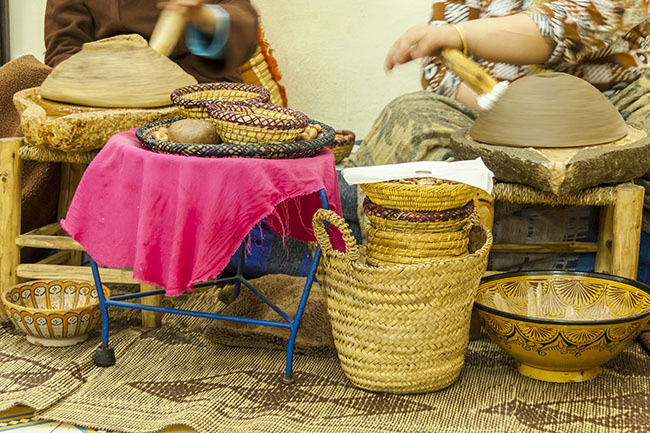 The artisan sector helps people find belonging in their own communities and economic sectors around the world.